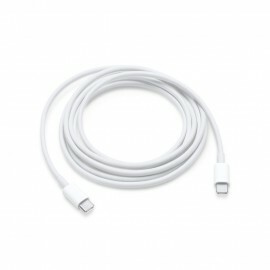 The USB 2.0 cable connects your iPhone, iPad or iPod with Lightning connector to your computer’s USB port for syncing and charging. 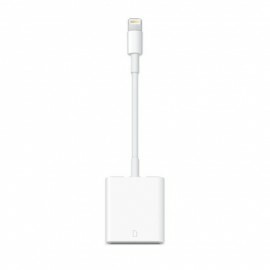 Or you can connect to the Apple USB Power Adapter for convenient charging from a wall outlet.*.. 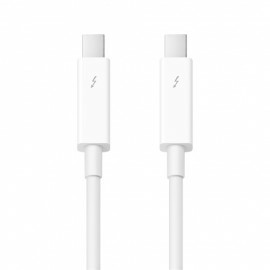 Thunderbolt technology supports fast data transfers with two independent channels of 10 Gbps each. And Thunderbolt 2 technology can bond the two channels for a super-fast 20 Gbps. Use this cable to connect Thunderbolt-enabled devices to the Thunderbolt or Thunderbolt 2 port on your Mac. 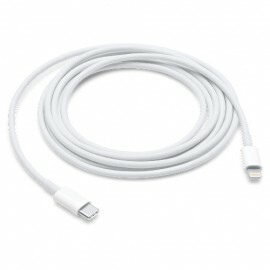 The Apple Thunderbolt Cable lets you connect two Thunderbolt.. 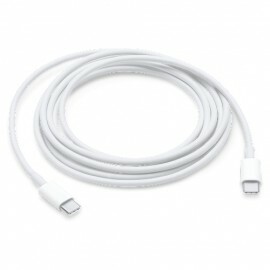 This 2-meter charge cable — with USB-C connectors on both ends — is ideal for charging USB-C devices, and also supports USB 2 for syncing and data transfer between USB-C devices. 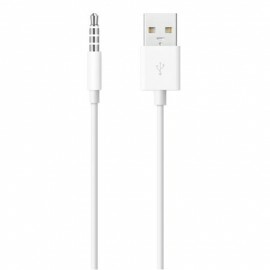 To conveniently charge your MacBook or MacBook Pro from a wall outlet, pair the USB-C Charge Cable with a compatible USB-C power adapter, sold separately.*.. 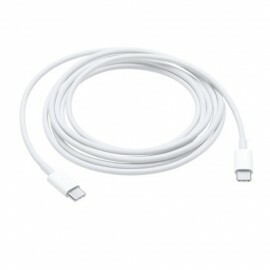 Connect your iPhone, iPad, or iPod with Lightning connector to your MacBook with USB-C port or MacBook Pro with Thunderbolt 3 (USB-C) ports for syncing and charging. 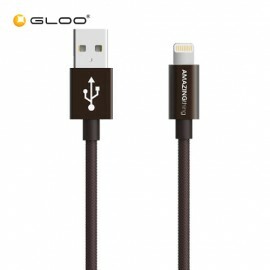 You can also use this cable with your Apple 29W, 61W, or 87W USB-C Power Adapter to charge your iOS device, and even take advantage of the fast-charging feature on the 12.9-inch iPad .. 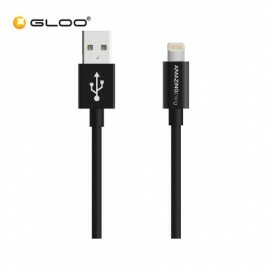 Charging your Apple Watch is utterly effortless with an Apple solution that combines MagSafe technology with inductive charging. It’s a completely sealed system free of exposed contacts. And it’s very forgiving, requiring no precise alignment. 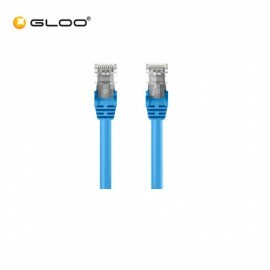 You simply hold the connector near the back of the watch, where magnets cause it to snap into place automa..
1.5M 1394-4/6+2C foot IEEE 1394 Firewire cable type 4 pin male to 6 pin male to provide you with the quality you need to achieve high-speed performance you expect from your IEEE-1394 devices. 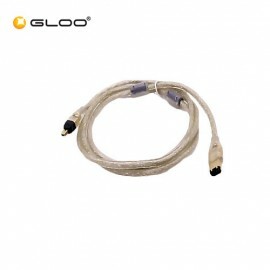 Connectors: Firewire 6-pin male to Firewire 4-in male. 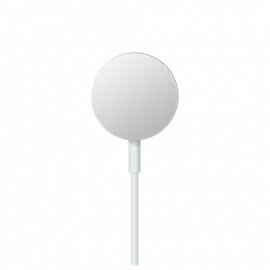 Use the 6-pin cable to provide p..